The Department of Education is planning to conduct drug tests for teachers, DepEd's non-teaching employees, and students nationwide. DepEd has an existing order on the guidelines for drug testing of high school students. Section 46 (19) of Book V of Executive Order 292 states that public servants (including teachers) who will test positive for use of dangerous drugs shall be subjected to disciplinary/administrative proceedings with a penalty of dismissal at first offense. On the other hand, Civil Service Commission Memorandum Circular No. 34, s. 1997 requires the conduct of mandatory drug test for pre-employment and that all officials and employees entering government service must undergo drug test in centers accredited by the Department of Health. But before any random drug test on students will be done, Education Secretary Leonor Briones said there must be parents' consent as the protection of the youth should also be considered. "We have to be very careful because they might think they are being suspected of something," Briones said in a radio interview. The Commission on Higher Education (CHEd) is also expected to implement drug testing among college students. Do you agree with the recent development in government's war against illegal drugs? 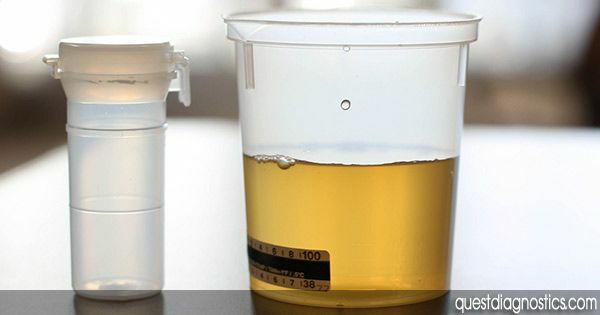 Should there be drug testing for teachers and non-teaching staff of DepEd as well as college and high school students in public and private universities and high schools? Your opinion matters. Put your thoughts into words by posting a comment below.